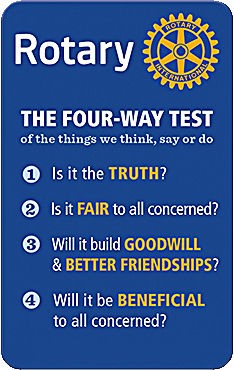 At the Rotary Club of Sturgeon Bay we strive by connecting our community together for one purpose, to improve the lives of all. Our motto 'Service Above Self' is more than a tagline, it is our way of life. We come together to positive and lasting change locally and globally. We build community programs for the benefit of our entire community. 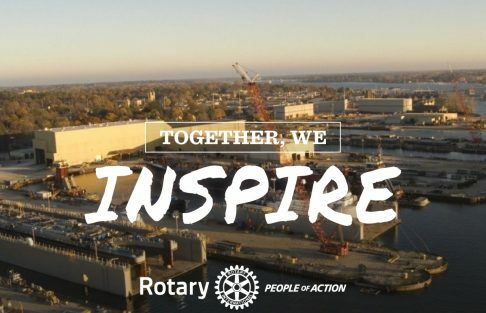 Our programs, developed over time, bring our community together, are all-inclusive, and define our Club and our members as people willing to take action. 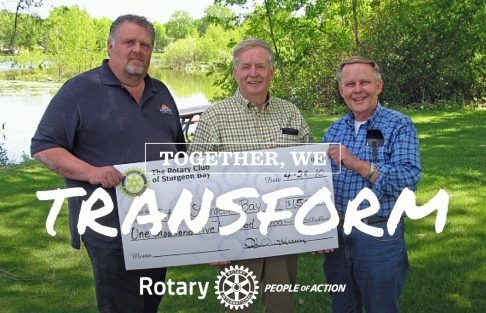 At the Rotary Club of Sturgeon Bay we dedicate our efforts to building service projects that benefit all members of our community. As people of action, we really do walk the walk. 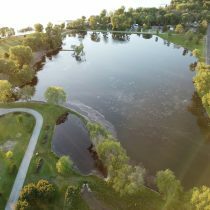 From clean up crews to investing in the betterment of health, environment and community infrastructure, both locally and globally. 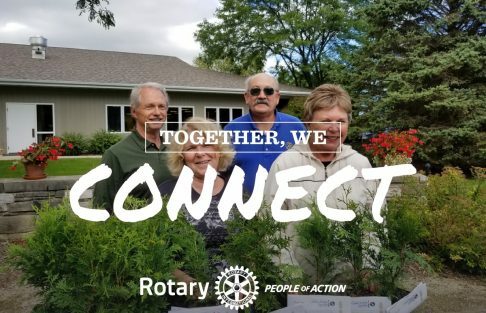 Chartered in 1920, the Rotary Club of Sturgeon Bay is home to nearly 100 community-minded individuals dedicated to serving above self and participating in Rotary International’s mission to promote understanding, goodwill and world peace.